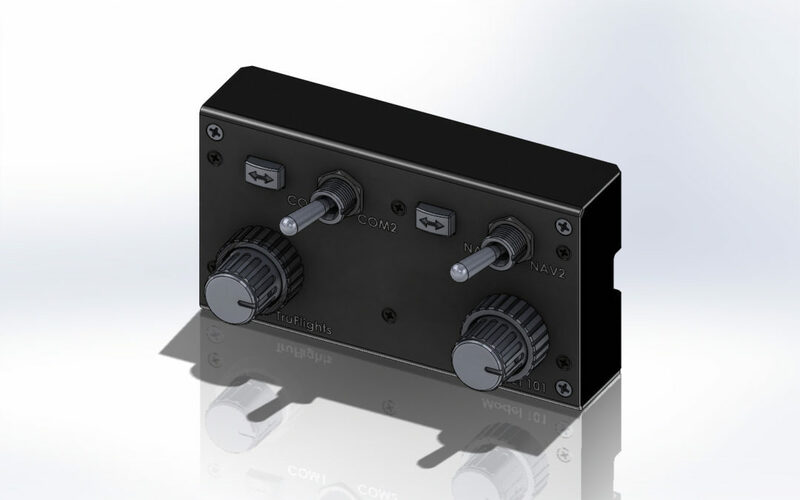 This Compact Control provides primary input controls for dual communication radio. This Compact Control provides primary input controls for dual navigation radio. This Compact Control provides primary input controls for both communication and navigation radios.